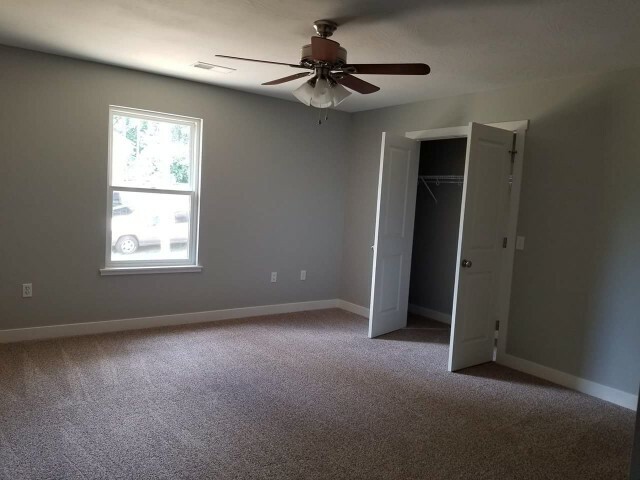 $500 mo. 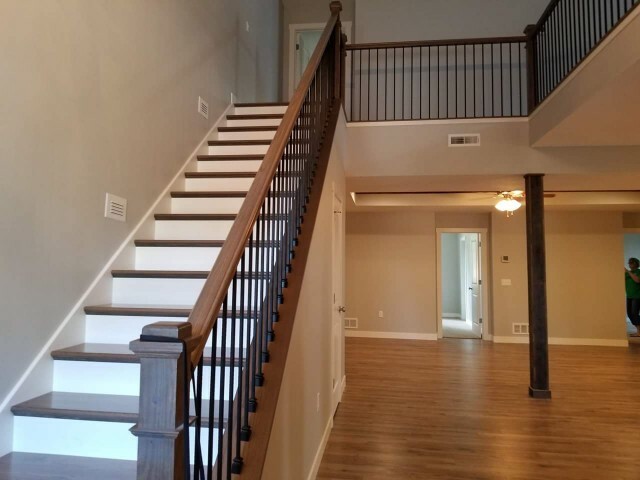 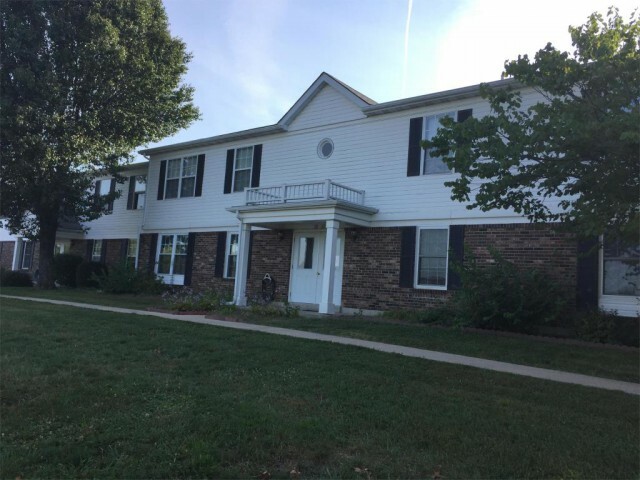 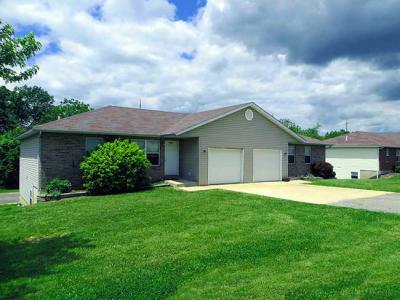 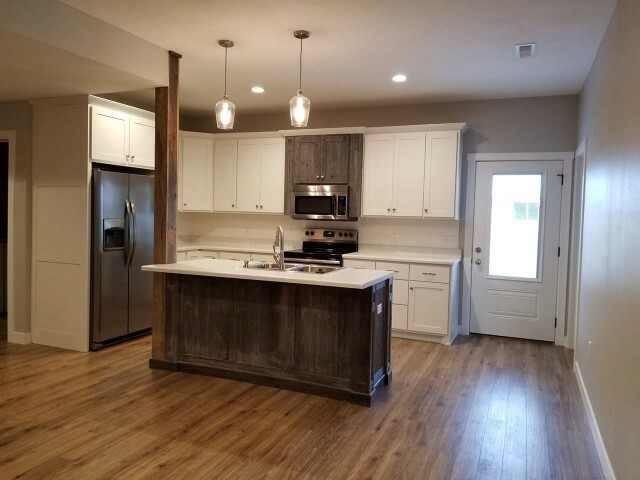 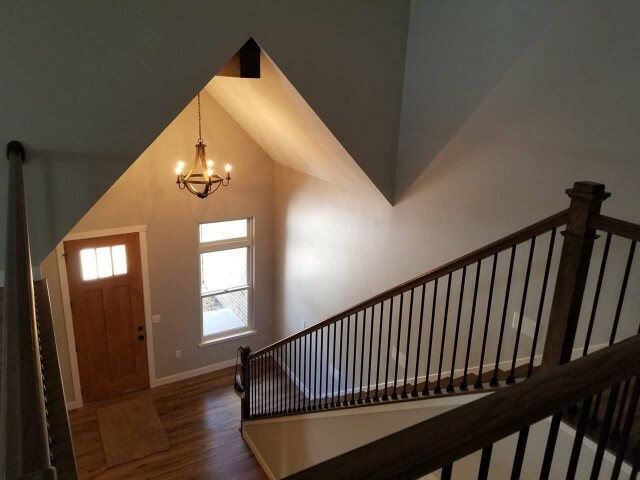 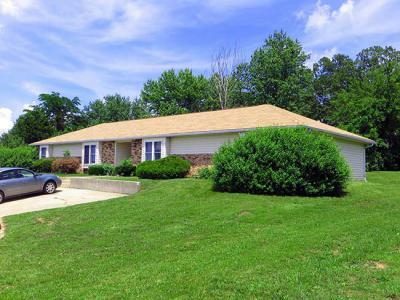 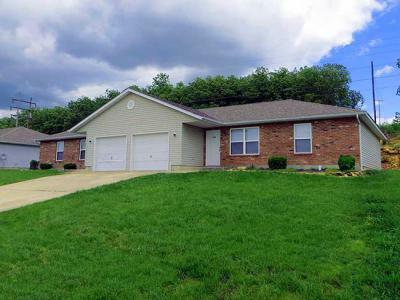 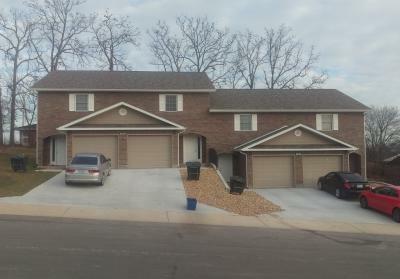 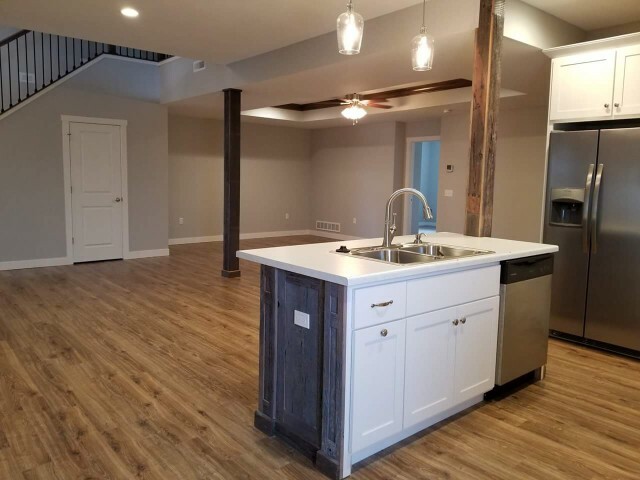 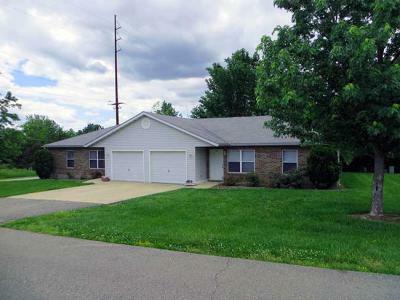 410 E 11th Street Rolla, MO 65401 6 Beds / 3.5 Baths • 0 Sq. 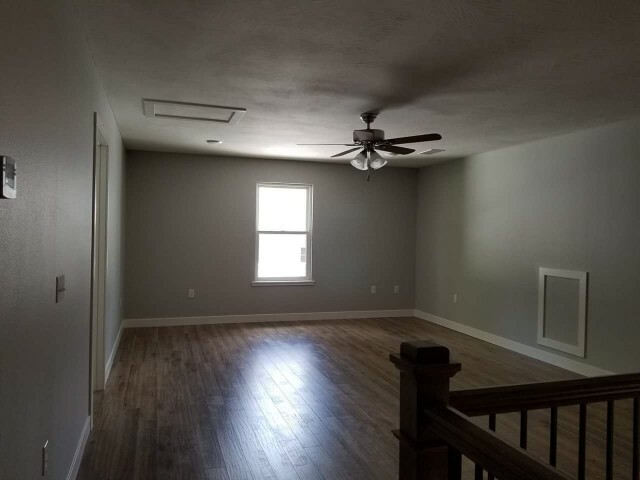 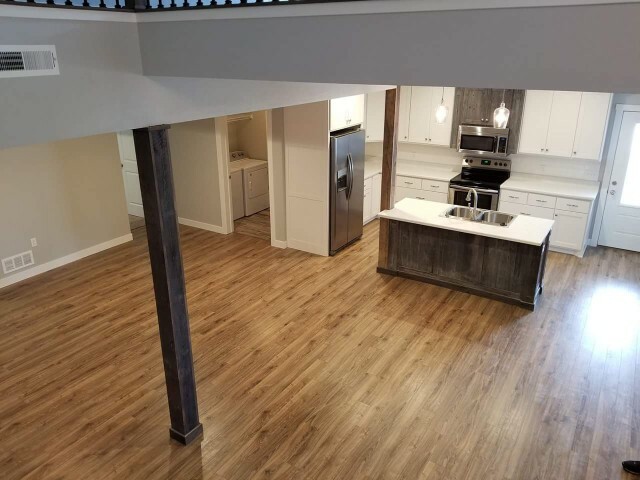 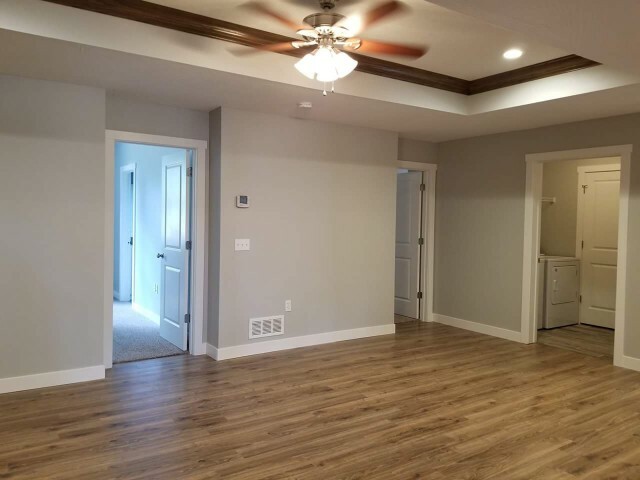 Ft. • 0.00 Acres BRAND NEW 6 bedroom, 3.5 bathroom duplex available to rent by the bedroom! 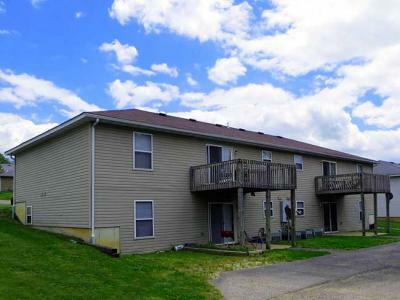 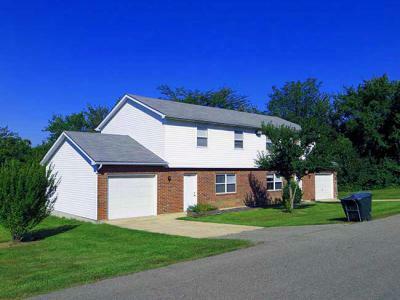 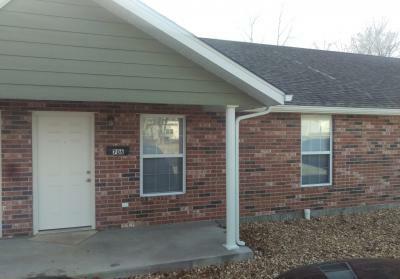 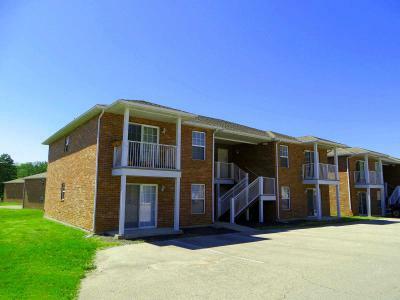 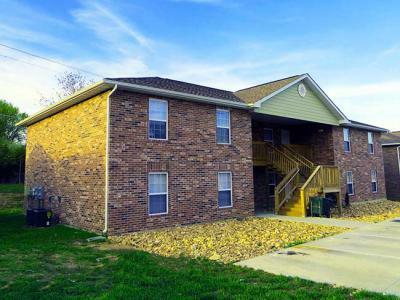 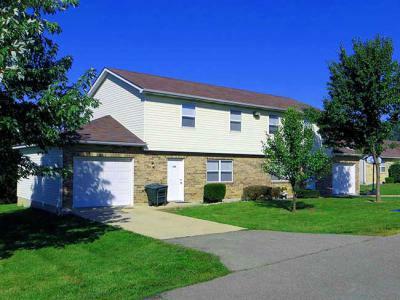 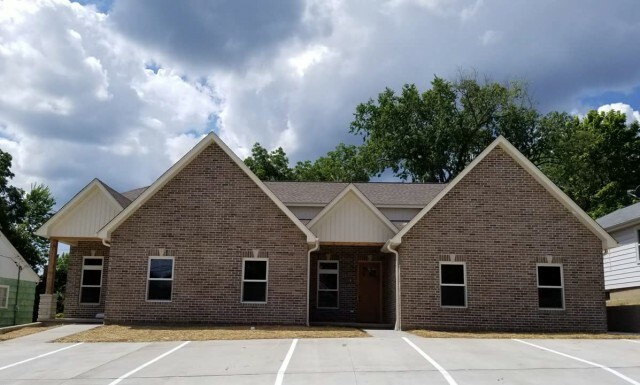 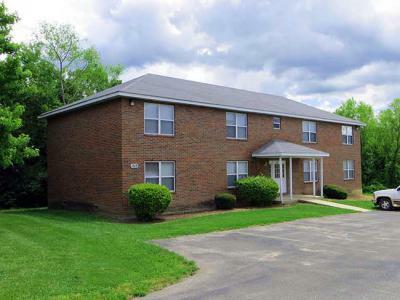 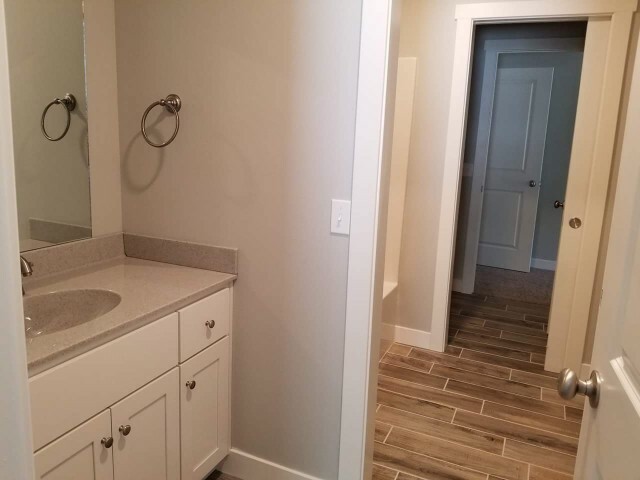 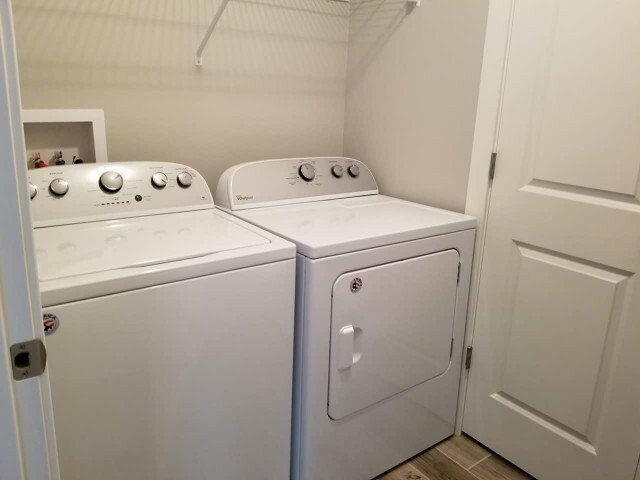 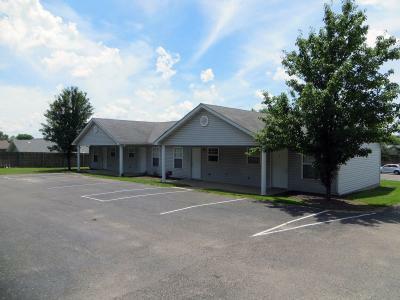 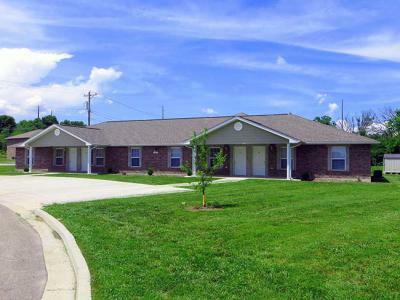 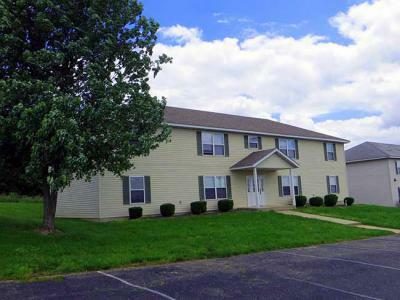 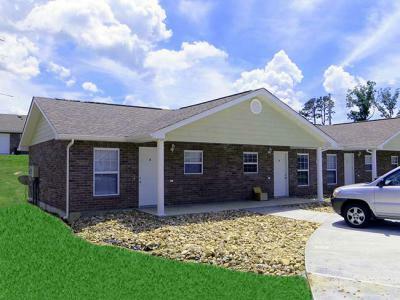 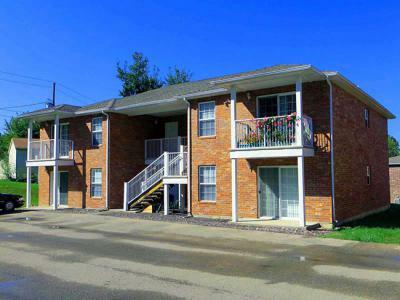 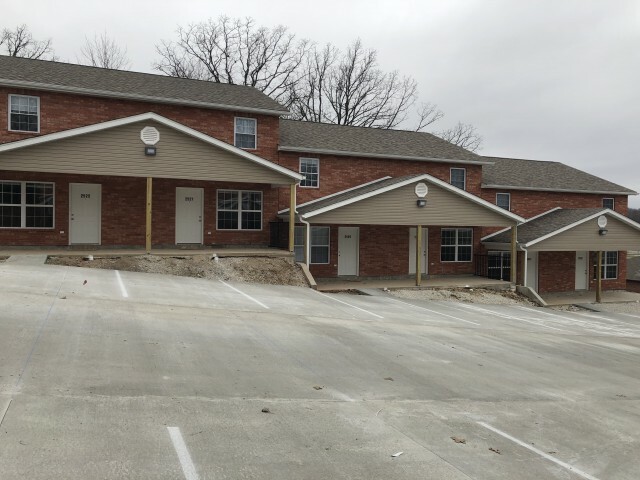 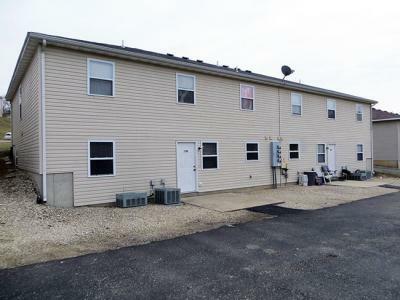 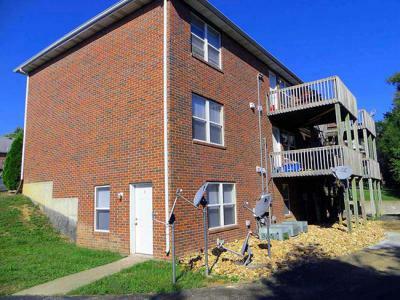 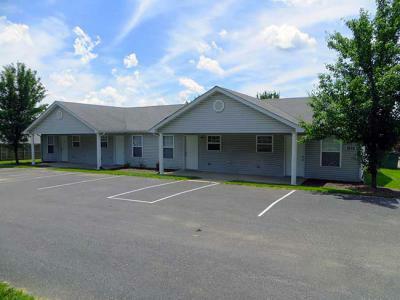 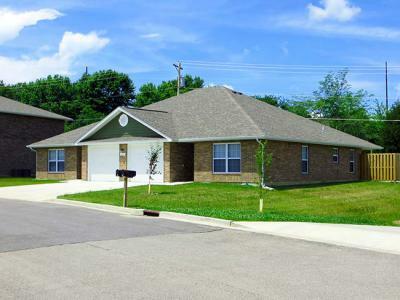 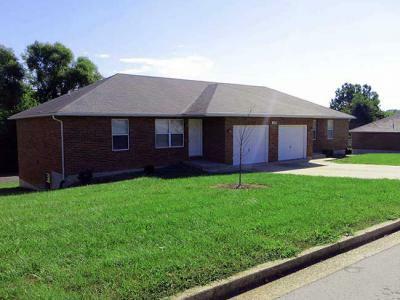 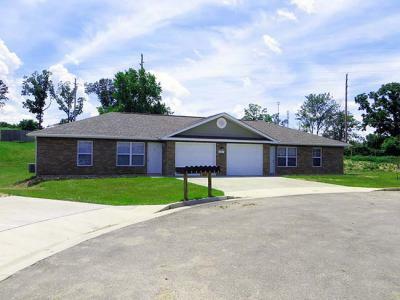 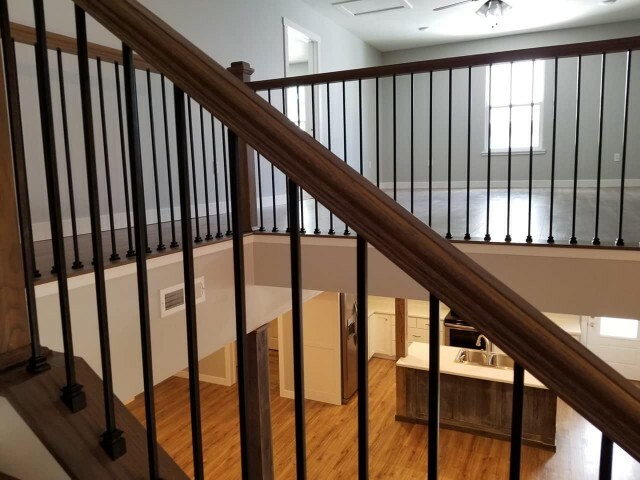 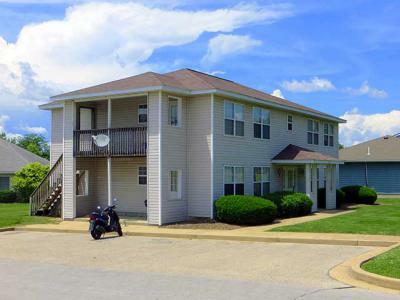 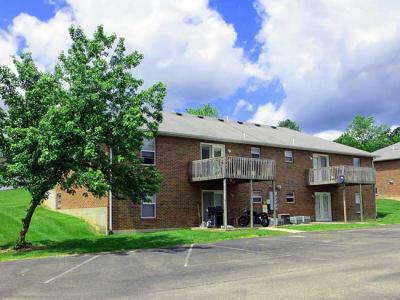 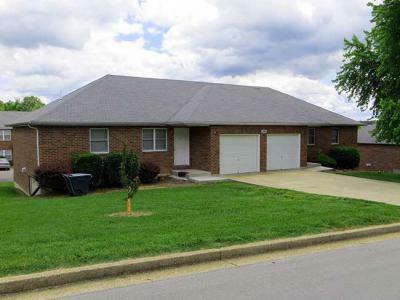 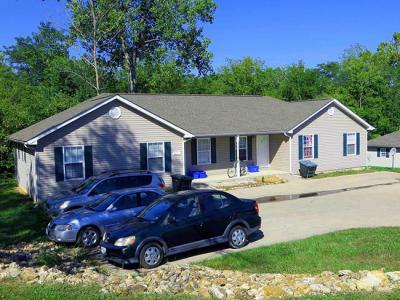 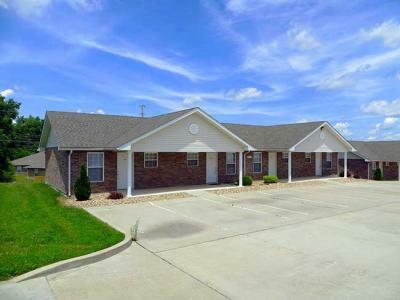 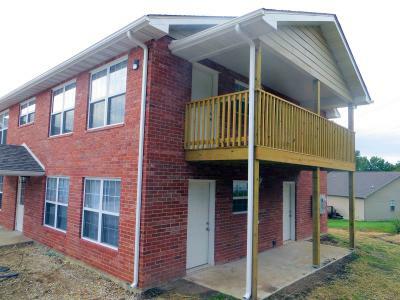 This unit is located at 410 East 11th Street and is less than a mile from MS&T campus. 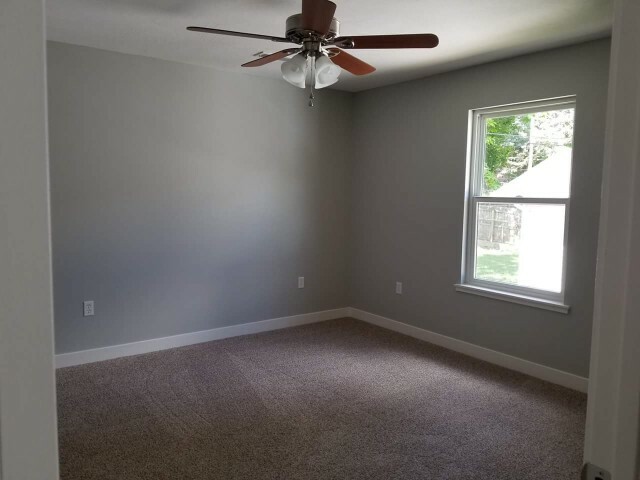 The shared space furniture is included and the bedrooms can come unfurnished or furnished! 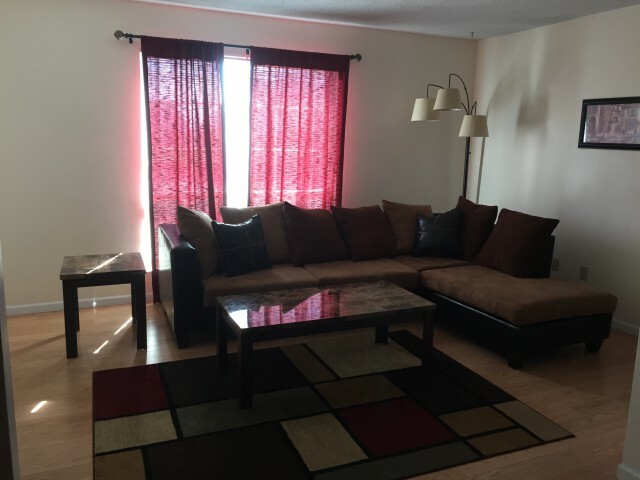 Prices range from $400 to $650.